Dimensions is a family run garage door firm with 32 years in the industry. We provide services to both residential and commercial clients alike. Using only the highest quality materials and equipment; we can supply doors from all major manufacturers including Cardale, Hormann, Garador, SWS, Apex and Wessex. We can supply you quickly and efficiently with the highest standard of workmanship. 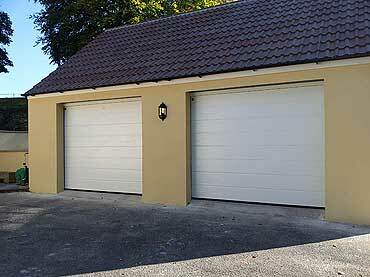 As well as an expert installation service Dimensions also offers a full repair service for your existing garage door.